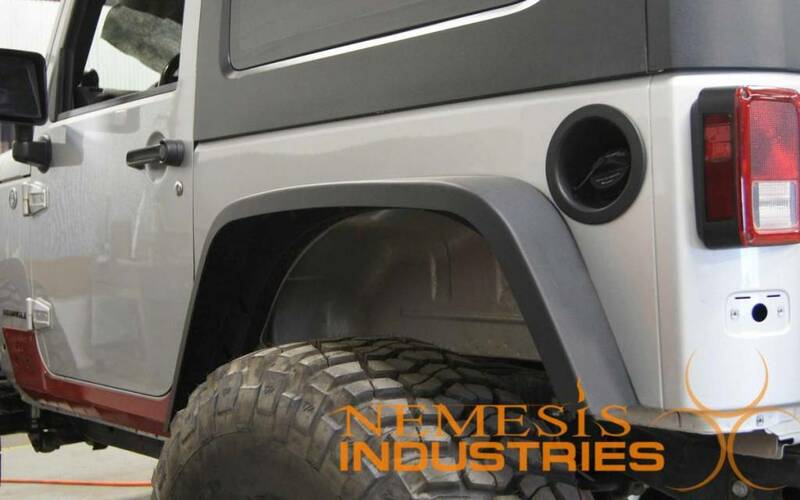 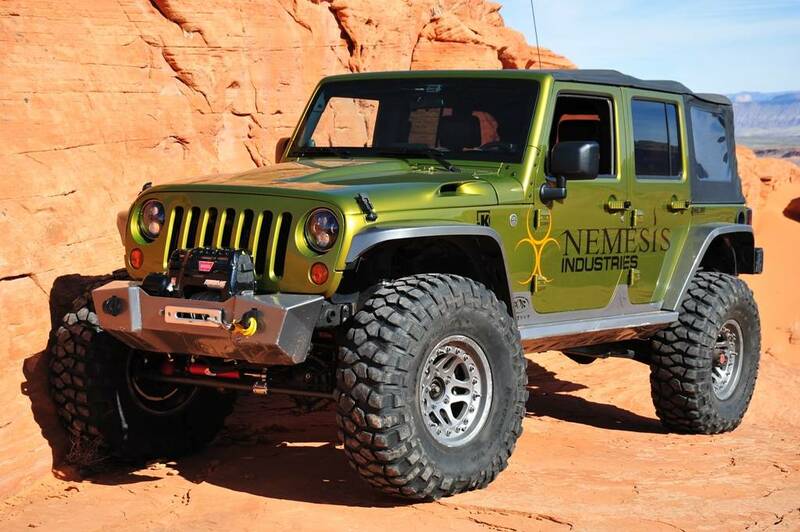 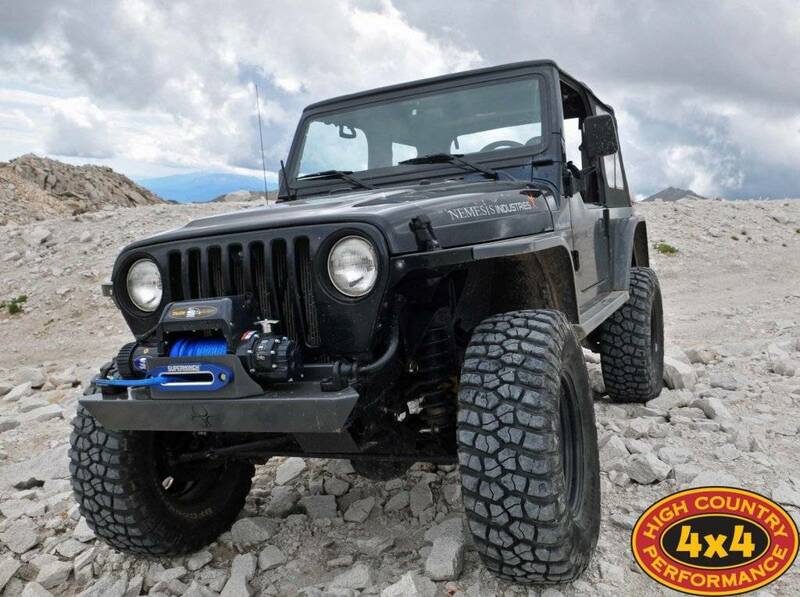 Nemesis Industries' manufactures only the highest quality products for your Jeep TJ, Jeep Unlimited/LJ and Jeep JK. 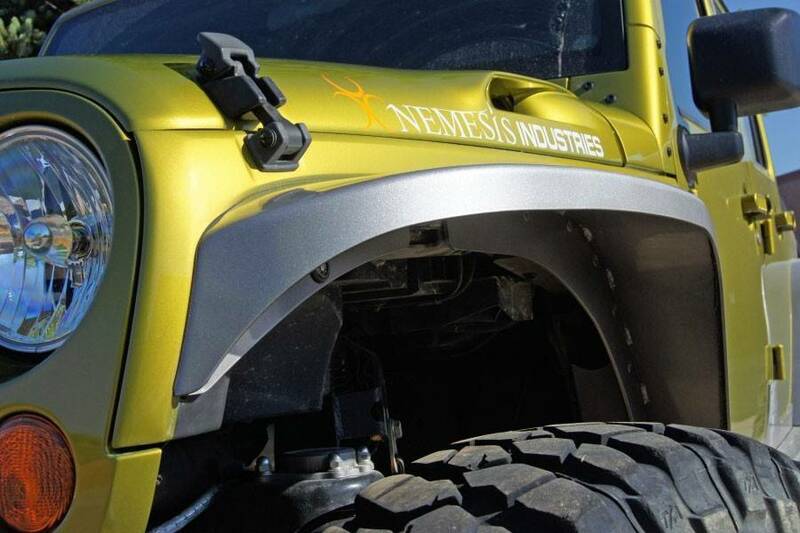 Located in Colorado’s Front Range just 15 minutes south of Denver, Nemesis is the top provider of lightweight body armor that continually redefines the limits of low center of gravity four wheeling (LCG). 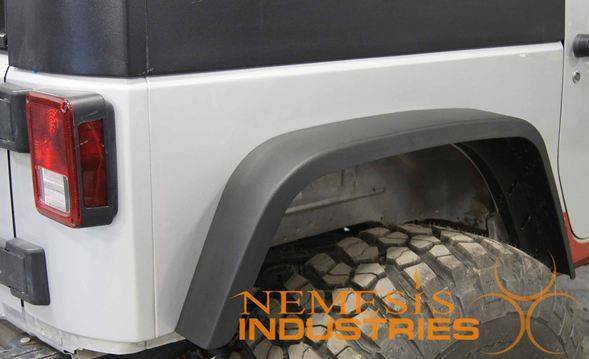 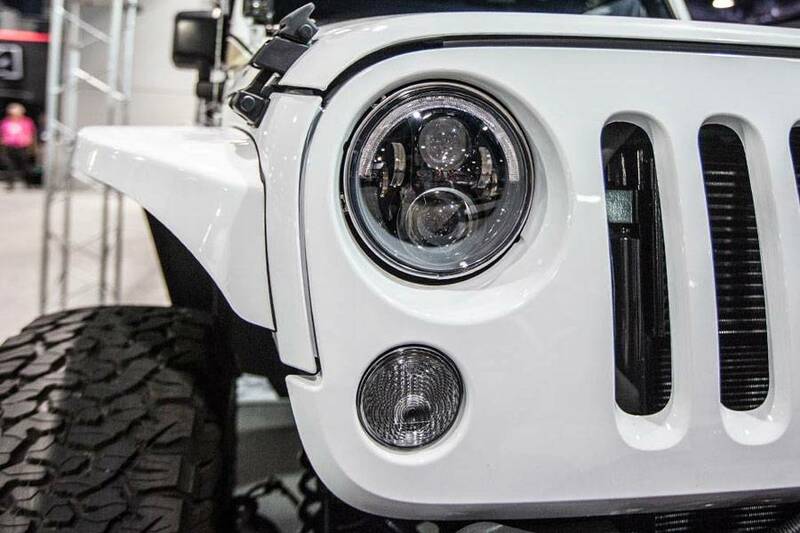 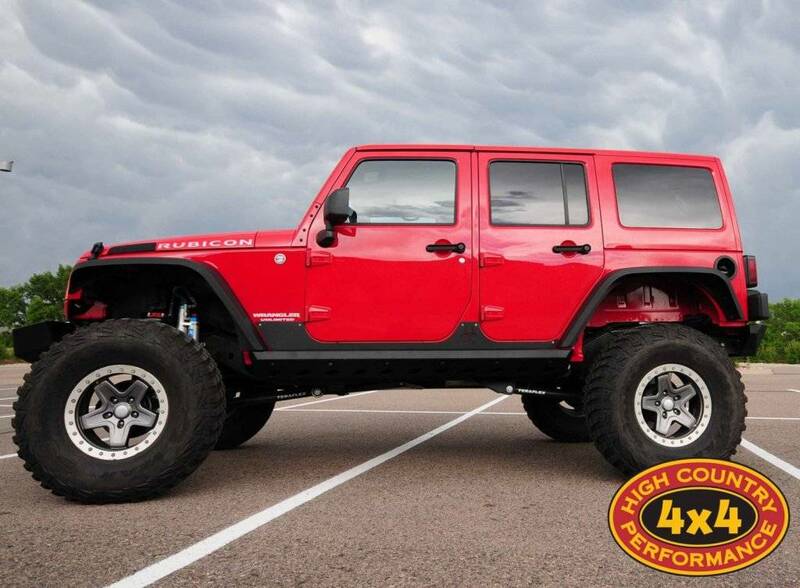 We have made a strong commitment to provide revolutionary designs that will bring the spirit of innovation back into the offroad market giving customers once again a choice in the design, quality, and look of the aftermarket products they choose to install on their Jeep Wranglers.